As the sports heritage look continues to grow in popularity we look at one of the key brands that are driving this fashion forward. 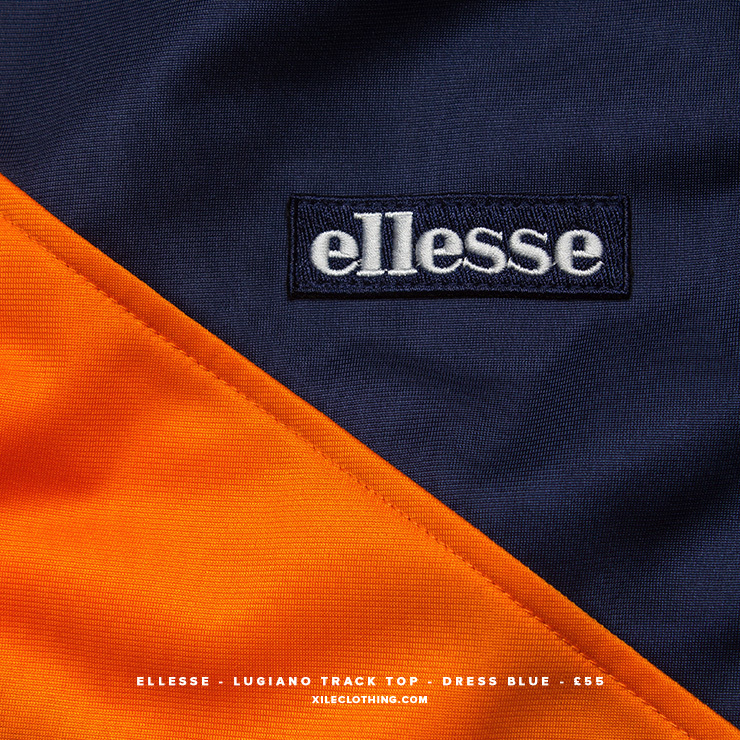 Ellesse is an Italian sportswear brand, founded in 1959 by Leonardo Sevardio. The brand exploded in popularity in the 1970’s with an on-trend selection of ski-wear and tennis apparel that caught the public imagination due to its bright colours and eyecatching designs. 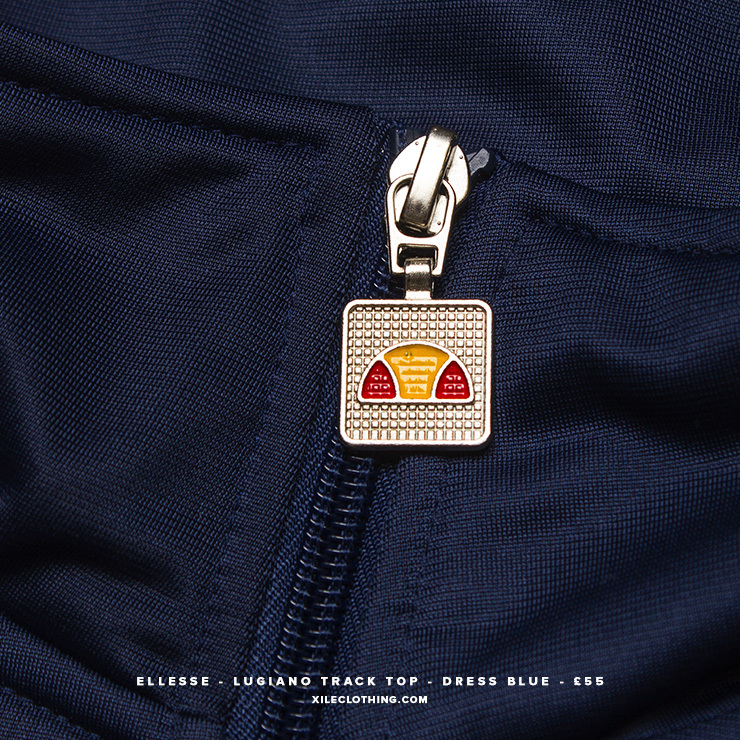 Italian sportswear became hugely popular in the UK as travelling football fans picked up rare and unknown labels in the late 70’s and 80’s – proudly showing their new pieces off on the terraces the following week. 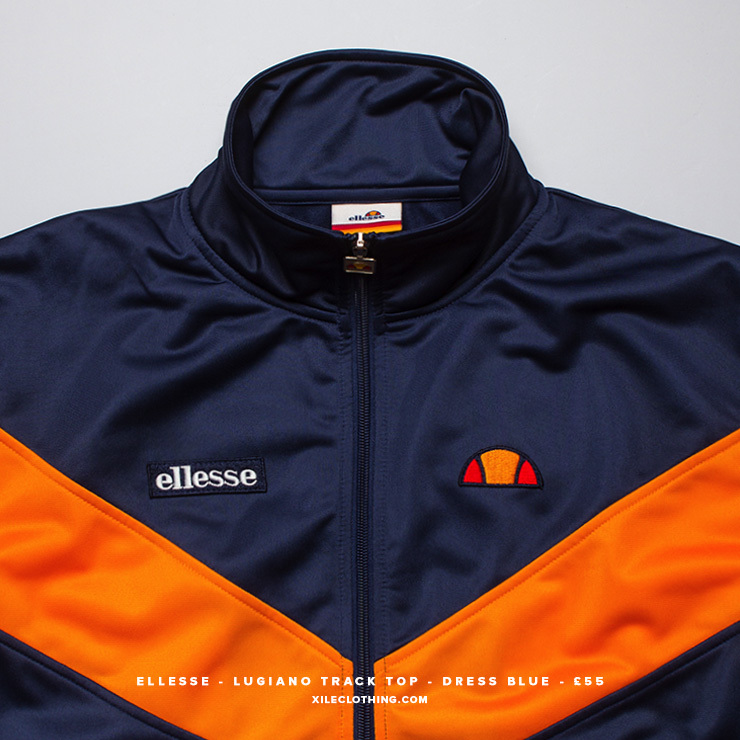 As a result of this increase in interest Ellesse began to be sold throughout the UK and became synonymous with youth culture, football and fashion. This season sees the return of a number of classic designs from the archive. 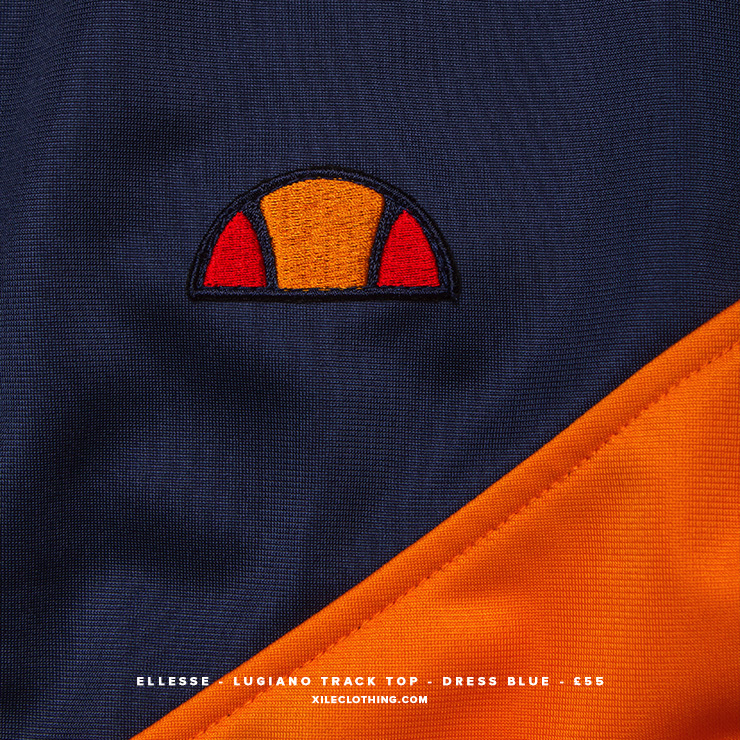 Our favouroite is the Lugiano TT – presented in dress blue colourway with bold orange detailing. This retro inspired style is a sure fire winner and at £55 makes a keen investment.